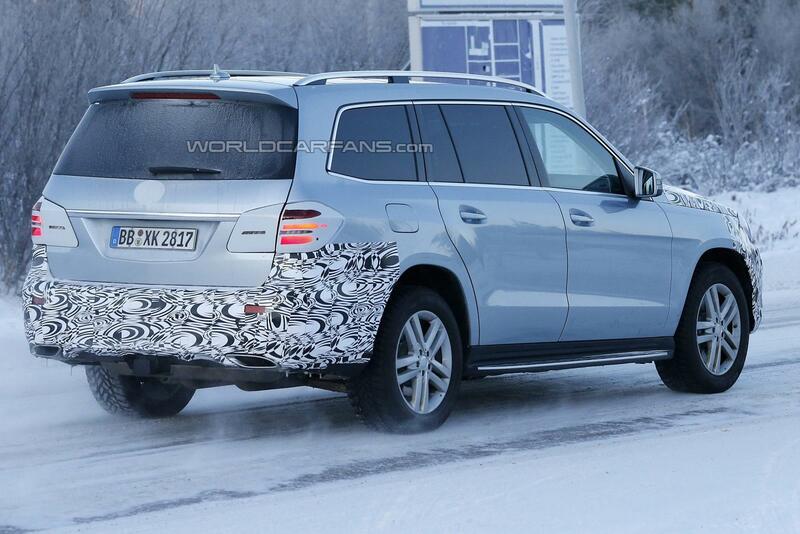 The Mercedes-Benz GL facelift (GLS) has returned in a fresh batch of spy shots while the prototype was undergoing winter testing. 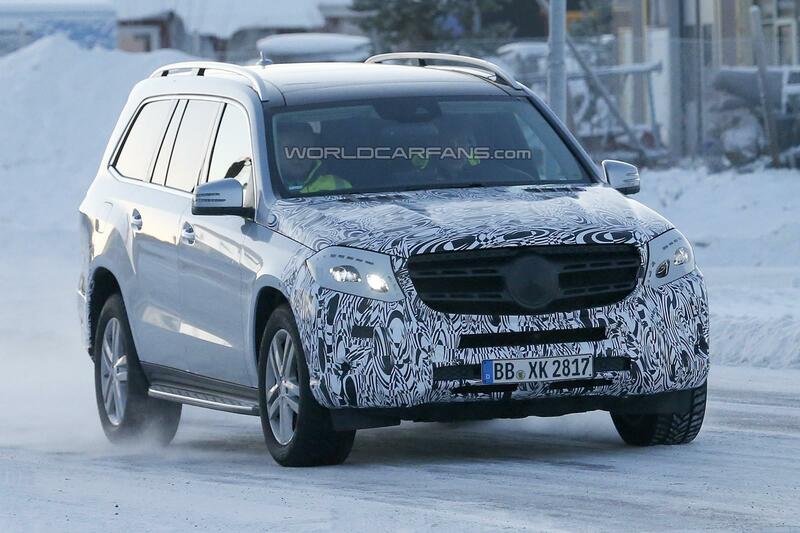 Mercedes-Benz’s flagship SUV is about to receive a mid-cycle refresh which as noticeable in these images won’t be very significant since the styling tweaks will be limited to the bumpers and hood. 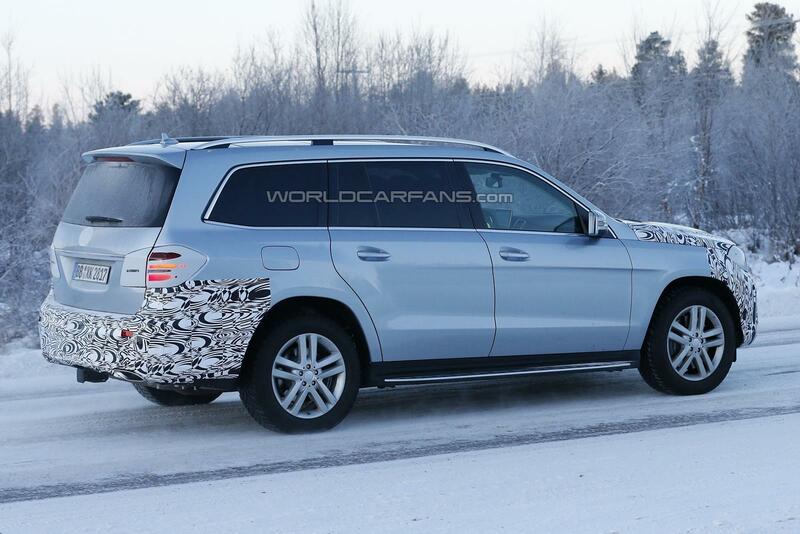 The headlights & taillights will also be going through mild surgery while the interior is bound to receive a few updates. 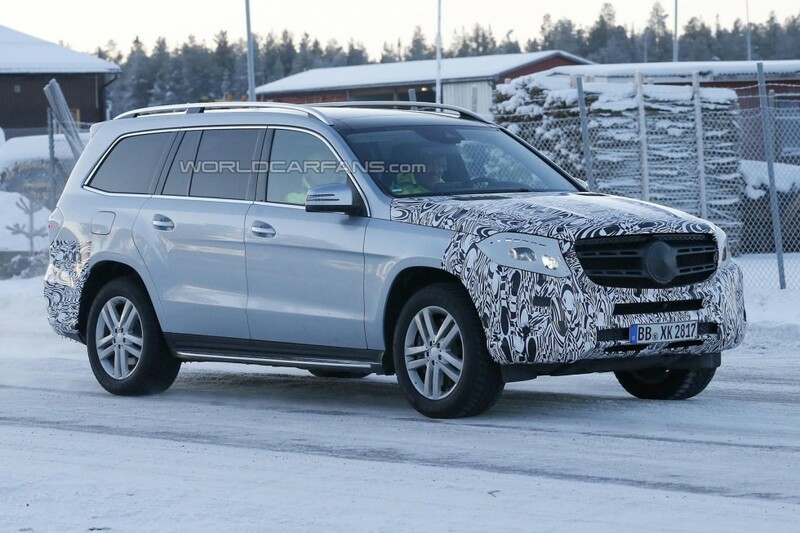 The facelifted GL will be commercialized with the GLS moniker as part of the new nomenclature and it could also spawn a more luxurious Maybach derivative slotted within the newly established Mercedes-Maybach sub-brand. 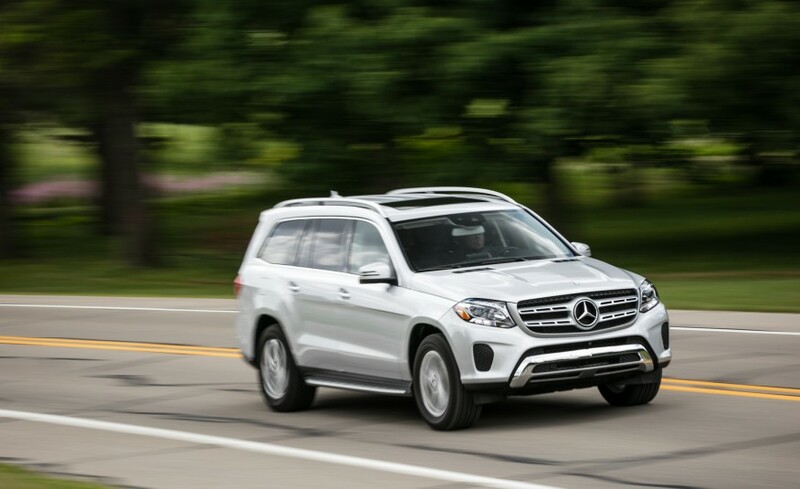 Engine lineup is expected to be carried over without any changes and will include the recently introduced twin-turbo V6 3.0-liter in the GL400 where it delivers 333 HP (245 kW) and 354 lb-ft (480 Nm) of torque. 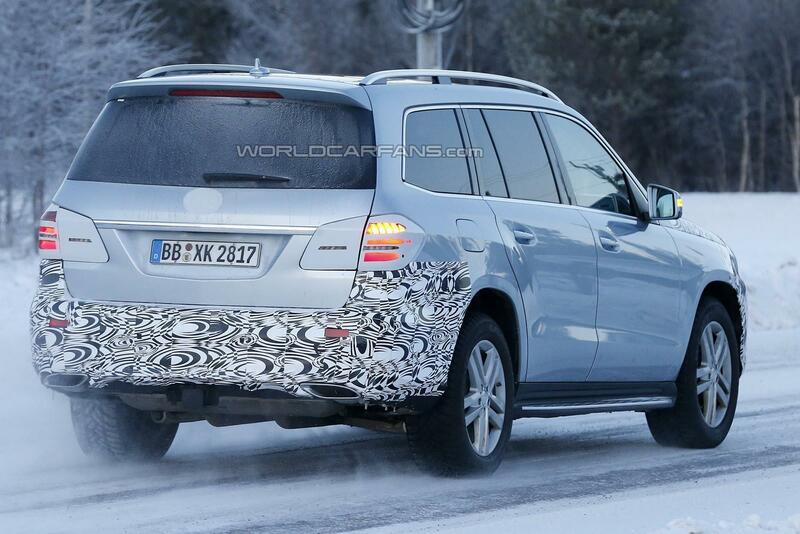 The Mercedes-Benz GLS will be unveiled at a major auto show sometime in 2015. 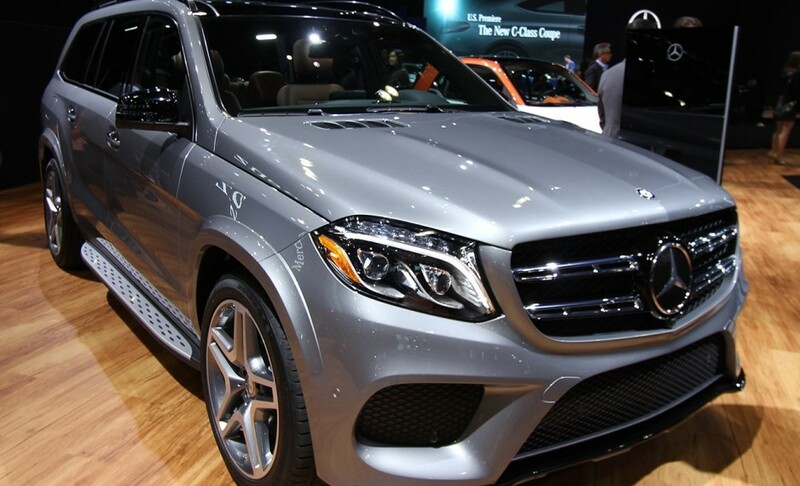 The GLS will be available to order from December 2015, with deliveries in in the US market from late-March 2016.